Engage, excite and influence your audience with digital technology! Location, location, location. 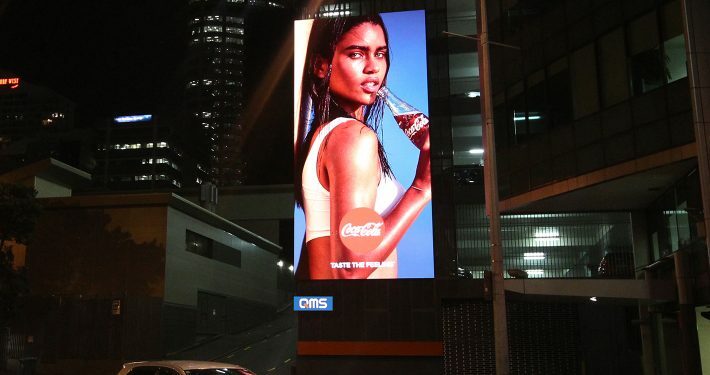 Billboards are designed to appeal to the masses in high traffic locations but with so much advertising fighting for an audience, how do you engage a market that is now so accustomed to digital imagery? Even more importantly, how do you draw their attention away from their smartphones? The solution is simple – VuePix Digital billboards. 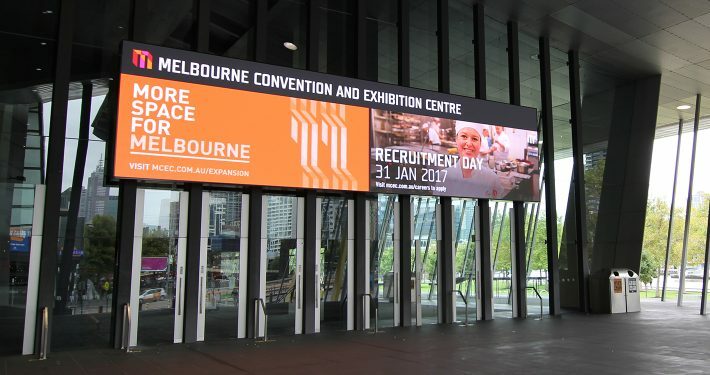 Our VuePix digital billboards are designed to offer the audience an experience which will engage them and, in turn, maximize exposure of the message being broadcast. 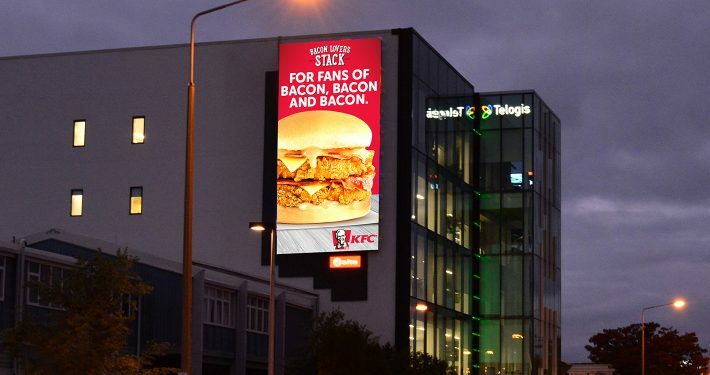 Designed and manufactured to specifically cater to harsh outdoor environments, the VuePix billboard series offer a wide range of dynamic outdoor solutions guaranteed to capture the attention of your target audience. Content management systems bringing new dimensions to highly competitive digital advertising markets. An exceptionally high brightness of over 5000nits, outstanding contrast and high refresh rates allowing the VuePix digital billboards to deliver excellent visuals, vibrant colours and crystal-clear images in any light condition. 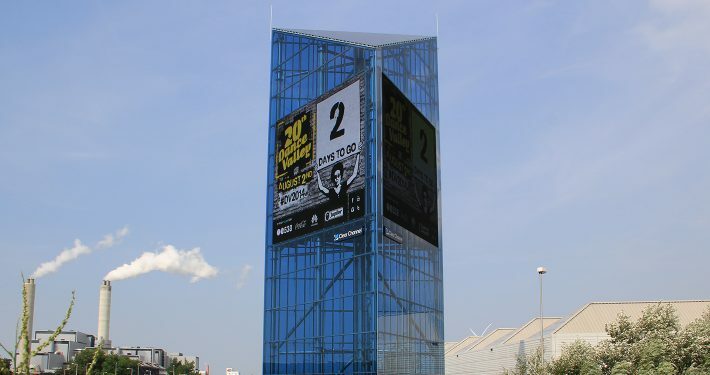 Our digital billboards offering the best balance among weight and durability and built to withstand harsh environmental factors, such as direct UV rays, varying temperatures, constant vibrations and severe weather conditions. Advanced Content Management System bringing new dimensions to highly competitive digital advertising markets. Display your ads within the minutes from the other side of the world! Stream live data and user-generated content from your website / social media in real time. Change your message weekly, daily, hourly or instantly. 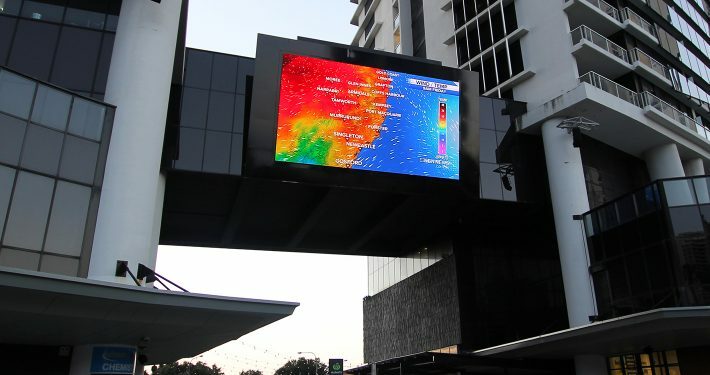 Our digital billboard series feature a patented Display Monitoring System, allowing you to monitor the screen live conditions and operate remotely from anywhere around the globe, generating automatic report alerts if any inconsistent behaviour occurs. 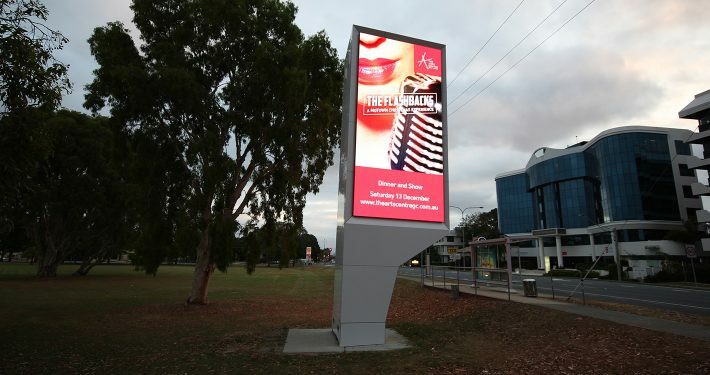 Whilst location is paramount for a digital billboard to be seen, it is the quality of the LED display and installation which will ultimately influence the audience.